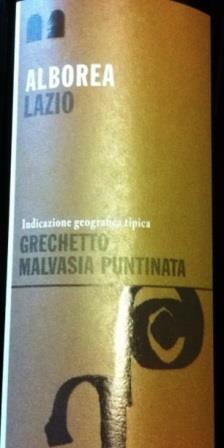 Boca is a sub-Alpine Nebbiolo wine from the village of that name in Italy’s northern Piedmont. His “brothers” (with apologies to Luchino Visconti) are the wines of the villages of Bramaterra, Carema, and Lessona to the southwest, and Fara, Gattinara, Ghemme, and Sizzano to the south and east. 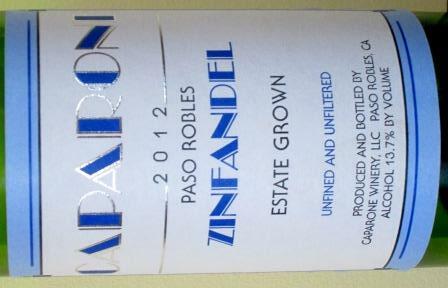 These are lovely wines of elegance and grace, wonderful to drink young and even better to savor at their maturity. 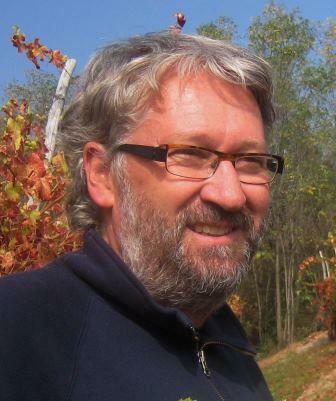 Even among Nebbiolo fans, they are not well known, partially because their production zones are small, their producers few, and their distribution in these United States spotty – and all that results from the simple fact that, as a wine-producing zone, the northern Piedmont never really recovered from the devastations of the late arrival of phylloxera and two subsequent world wars. Far, far fewer hectares are now planted to vines than there were before 1910, which was when phylloxera hit. 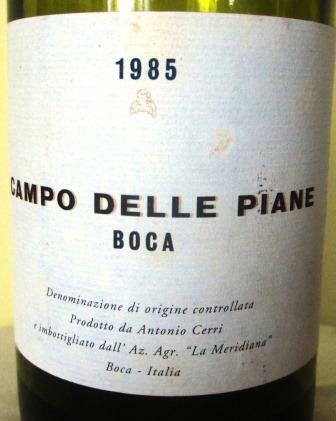 I start this post with Boca because I’ve recently enjoyed a few lovely ones, most especially a 1985 Campo delle Piane from the Le Piane estate, a wine of Burgundian elegance and polish. 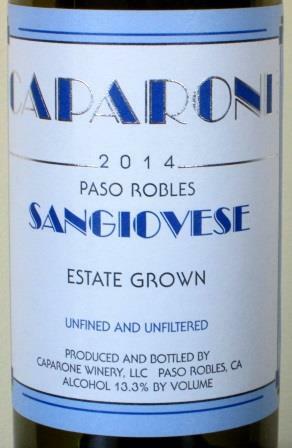 This wasn’t a wine I’d carefully laid away and forgotten about for a few decades (I wish I had, and more of it!). 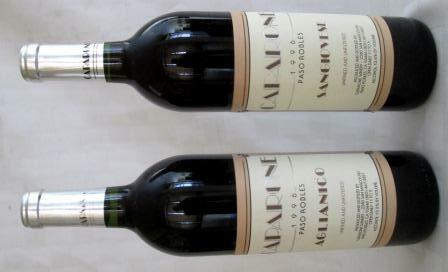 Rather, I bought this bottle recently, and at a price that was a bargain for a 30-year-old anything, much less a Nebbiolo blend (a very small amount of Vespolina and maybe some Croatina) from a zone once of the highest repute. 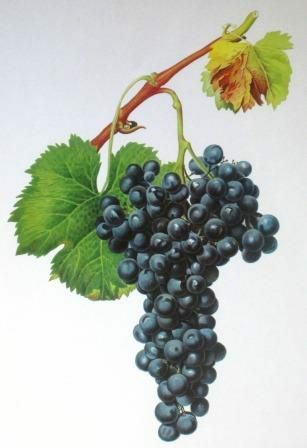 In the 19th century, Spanna – the northern Piedmontese name for Nebbiolo – was more highly regarded than Barolo, and particularly prized for its aging ability. Old winos here in New York will probably remember the great aged Spannas from Vallana that we used to be able to get at wonderful prices back in the 70s. 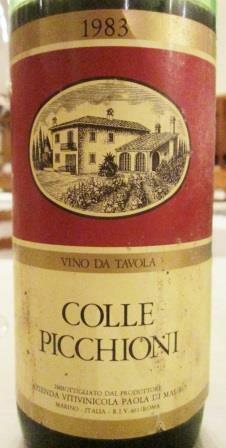 Nowadays, older vintages of the Campo delle Piane Boca from the 90s and even 80s are appearing in dribs and drabs on the local market. My advice is simple: If you see them, grab them. 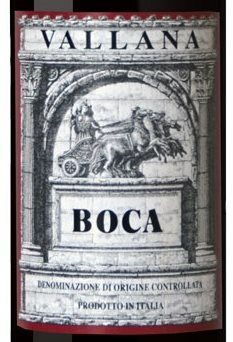 The Boca appellation is undergoing a real revival, of which it is fair to say Le Piane is the protagonist. Le Piane is in itself a fascinating story. A small estate of about 14 hectares – roughly 35 acres – Le Piane is owned and operated in a thoroughly hands-on manner by Christoph Kuenzli, a Swiss who almost 30 years ago succumbed to the charms of the area and befriended Antonio Cerri, one of the last winemakers in what was then an appellation on the verge of disappearing. 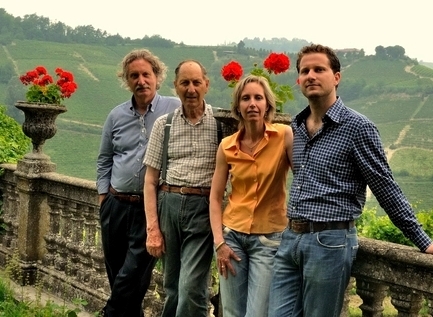 The already 80-year-old Cerri turned the operation of his vineyards and cellar over to Kuenzli and his enologist friend Alexander Trolf, and on Cerri’s death a few years later Kuenzli acquired the vineyards, cellar, and stock. These became the core of what is today Le Piane, an estate generally regarded by Italian cognoscenti as one of the best in the Alta Piemonte. The older vintages occasionally released by Kuenzli are drawn from Cerri’s cellars and are distinguished by being labeled Campo delle Piane, which was the name of Cerri’s vineyards. Kuenzli’s current enterprise and its releases are called Le Piane in Cerri’s honor. There still aren’t a lot of Boca producers, and not many of those few find their way to these shores. One of the best is Vallana, which I mentioned earlier in connection with Spanna, an estate that makes a very elegant and age-worthy Boca. Now operated by Francis and Marina Fogarty, Vallana originally made its mark here in the days of their grandfather, Bernardo Vallana, whose Spannas became the stuff of legend. 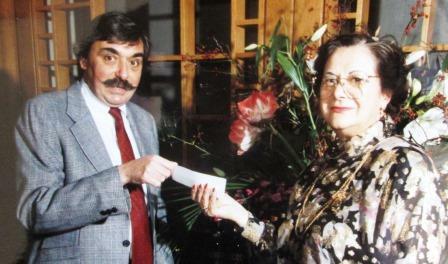 Grandfather, his son, and then his son-in-law all died prematurely, leaving Bernardo’s daughter Giuseppina to raise three children and manage the vineyards, cellar, and wine business. That she managed to discharge all six responsibilities well is a great tribute to an intelligent and resourceful woman. 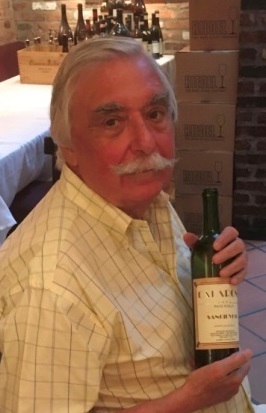 In her children’s hands, Vallana has returned to the American market and is currently producing wines that grandfather Bernardo would be proud of. 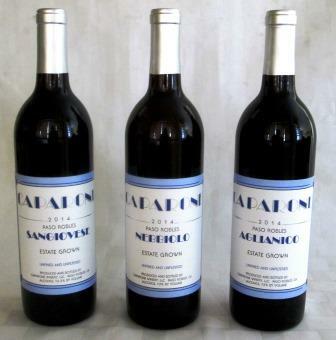 And – since none of the sub-Alpine wines has the PR clout of Barolo or Barbaresco – they are generally available at very fair prices for their very high quality. 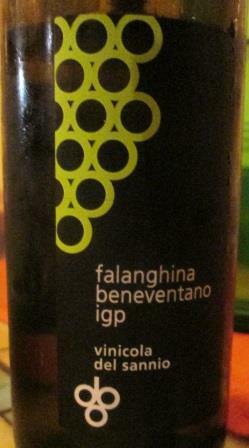 A future post will speak of Gattinara and Carema. As most wine fanciers know, the Nebbiolo grape achieves its greatest expression in Barolo and Barbaresco, with serious runner-ups in the wines of sub-Alpine Piedmont – e.g., Carema, Gattinara, Boca, and a few others. But in that same Barolo/Barbaresco heartland, there are two other DOCs for the grape: Nebbiolo d’Alba and Nebbiolo delle Langhe. 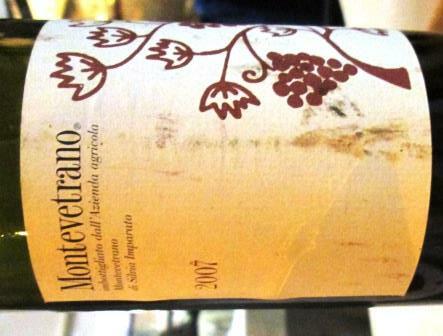 These wines deserve more publicity than they usually get, because they offer not just true Nebbiolo flavors but also the nuances provided by that very special terroir – and usually at a price considerably lower than any Barolo or Barbaresco. 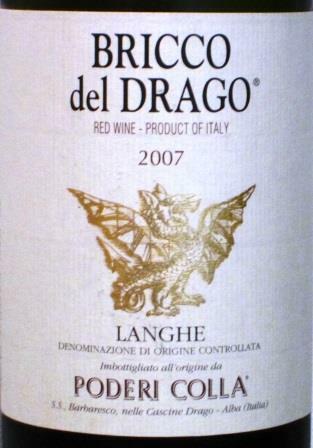 I was reminded of this just a few nights ago when I opened a bottle of 2013 Nebbiolo d’Alba and spent a happy dinner hour enjoying bright cherry/berry fruit laced with hints of tobacco, mushroom, and forest floor – very much the young-Barolo range of flavors. The wine was not as big as a Barolo, of course, nor as substantially structured for aging, but it was nevertheless a real wine that interacted happily with all parts of my meal, as well as with me. This particular bottle was from a fine maker – Colla, a family that produces the whole gamut of red Alba wines at the top level. 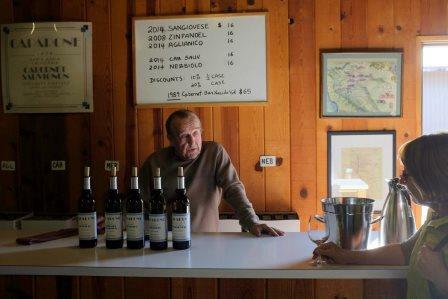 Their winemaking style allowed the grape and the local soil to speak, and what the two had to say was unequivocally lovely. 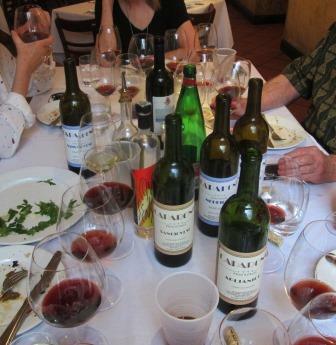 The whole dining experience was a welcome reminder that you don’t need to wait for a great occasion, nor go to great expense, to enjoy some of the best that a great grape variety can offer. 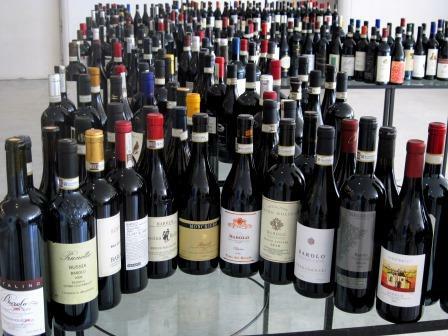 That happy state, of course, depends on things continuing as they now stand, with the Nebbiolo DOC confined to those two appellations and zones, Alba and Langhe, the grape’s unquestionably best growing area. 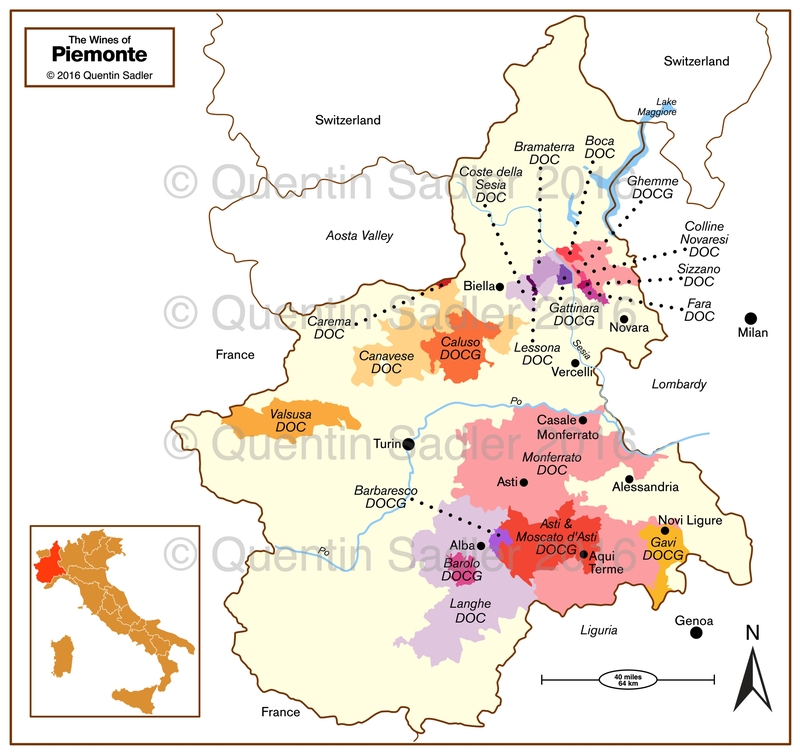 Apparently, as alertly reported by Kerin O’Keefe, there is a proposal afoot, originating in the Asti and Monferrato Barbera zones, to create a Nebbiolo Piemonte DOC, covering the whole of Piedmont. 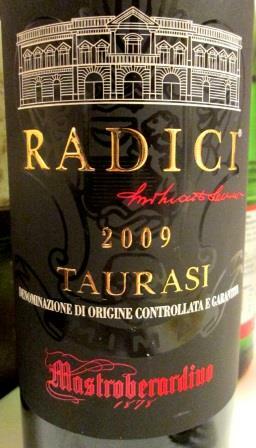 This is causing serious concern among Barolo and Barbaresco growers for a number of reasons. First, it is an obvious attempt to ride on the coattails of their great wines, which have begun commanding impressive prices. Moreover, Barolo and Barbaresco producers fear – rightly, it seems to me – that such a potentially huge-volume appellation as Nebbiolo Piemonte would undermine the prestige of their wines by churning out large amounts of low-priced and mediocre Nebbiolo, which would confuse consumers about the true character of the variety and destroy the reputation that Barolo and Barbaresco makers have worked decades to achieve. That’s not just snobbishness on their part, nor is it a purely commercial consideration. Any great wine results from a special, often unique, conjunction of grape and soil – and a look at the map will show you just how small the present Nebbiolo DOC zones (in lavender) are in comparison to the Barbera zones to the north and east, not to mention the rest of Piedmont. The proposed legislation would allow Nebbiolo to be grown almost anywhere in Piedmont – and no matter how you figure it, that would be a disaster. Nebbiolo is a very finicky variety, extremely site-sensitive. 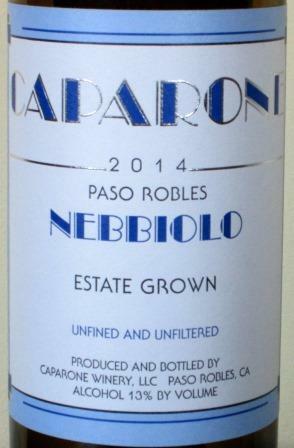 You can’t plant it just anywhere and expect to produce a quality wine, as anyone familiar with the vast majority of attempts to grow Nebbiolo in California can testify. It needs just the right soil. 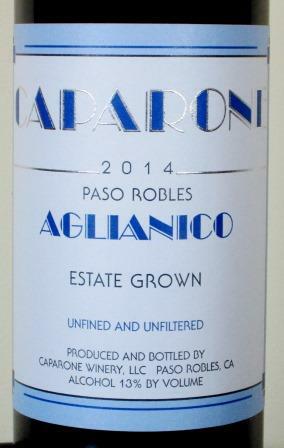 Around Alba, it does its best in calcareous, tufa-based soils. It wants south-facing slopes, at altitudes of between 200 and 450 meters, with a substantial day-night temperature change – and it especially needs a very long growing season, since it usually buds around the middle of April and ripens around the middle of October. Not too many places, even in Piedmont, can fill that bill. Support for the new Piemonte Nebbiolo DOC seems mostly to be coming from growers in Barbera-growing areas – especially larger ones whose abundant hectares could be converted from modestly priced Barbera to better-paying Nebbiolo. But those are the areas that have always, for sound agricultural reasons, been regarded as completely inappropriate for growing Nebbiolo – thus my fear that if this new proposal is adopted, long-suffering consumers will be subjected to a flood of inferior Nebbiolo wines. Absit omen, as the Romans used to say: Let’s hope it’s not so. 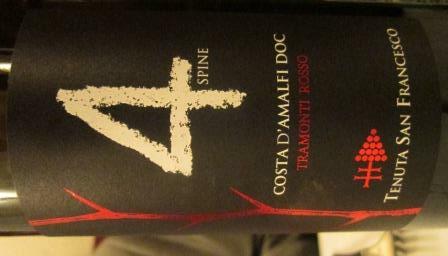 The Death Throes of Nebbiolo Prima? 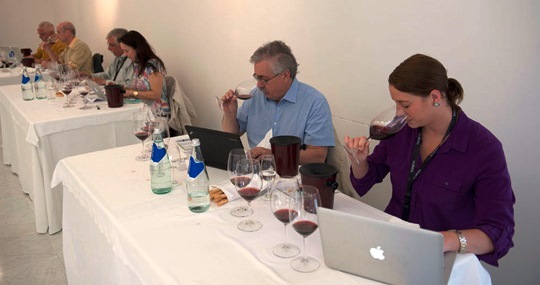 In the not too distant past, when it was known as The Alba Wine Event, the annual week-long presentation of new releases of Barolo and Barbaresco to a group of international wine journalists was probably the premier Italian wine occasion after Vinitaly. 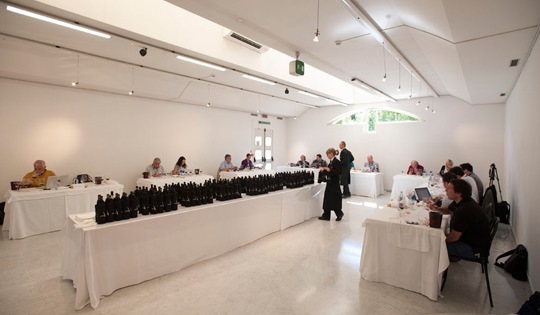 It was certainly the best organized and most informative of any of them, an excellent opportunity for knowledgeable wine writers to learn in depth the character of each new vintage, as well as to assess what individual producers had made of it. 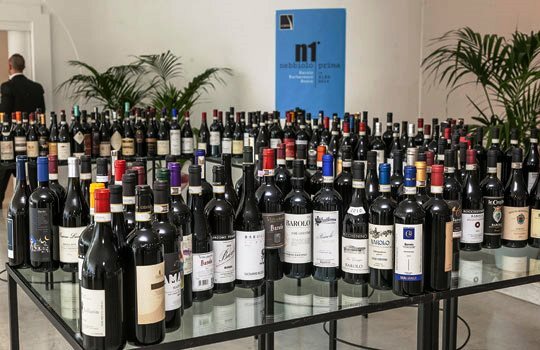 It was always a grueling event: Young Nebbiolo is not an easy wine to evaluate, and its tannins build up over a morning’s tasting to really punish the tongue and cheeks. But 65 to 75 wines, though a lot, were still doable, and the Wellcom agency, which ran the event for Albeisa, the organization of Alba wineries, worked comfortably with journalists to organize visits to individual producers and facilitate the flow of information from winemakers to press. 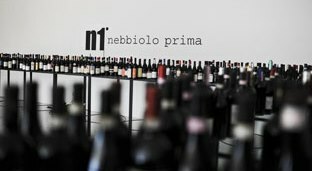 Then Albeisa changed agencies, the event’s name – now Nebbiolo Prima – and, seemingly, its direction. 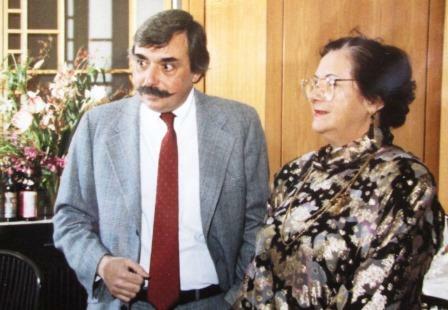 The first obvious signs were when some long-established journalists, representing traditional markets for Barolo and Barbaresco, weren’t there any more – they hadn’t been invited. 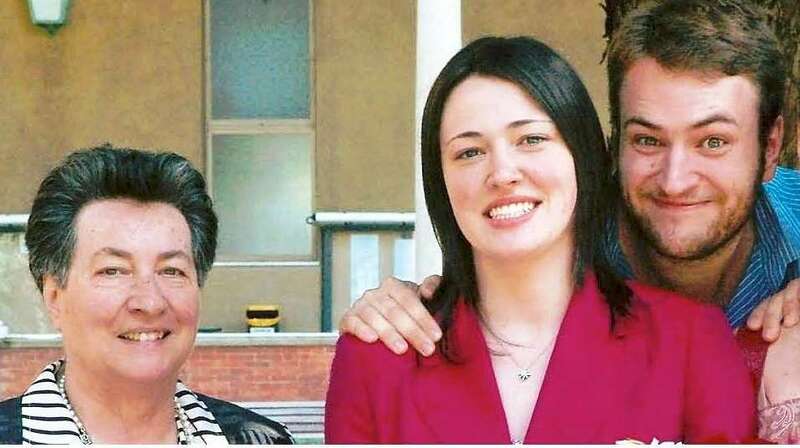 Instead, there were many more Asian journalists, representing the hoped-for markets of the future – an understandable strategy, but crudely handled. Then Albeisa decided that the future lay not with print journalism but with electronic media – again, probably a correct assessment, but again crudely handled. 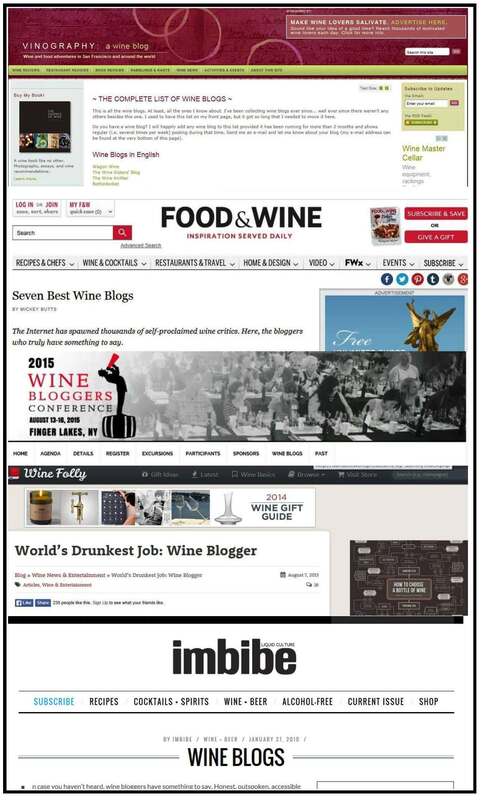 More of the serious journalists disappeared, and in their stead a host of bloggers began the tastings. Few finished: I’ve reported on this fiasco here. By now, the hostility to print journalists was becoming quite overt: People working on books about Barolo and Barbaresco were given little help, and I know of at least one case where a writer was told that books weren’t that important. O tempora, o mores, eh? 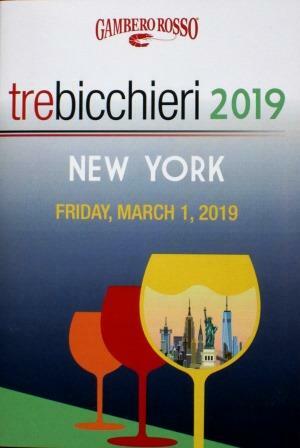 I haven’t attended Nebbiolo Prima in a few years now, but I just read an account by someone who was at this year’s event that makes clear that all the deplorable tendencies I’d been observing have continued, and in fact accelerated. Writing in Jancis Robinson’s Newsletter, Walter Speller describes an event that I would say has careened out of control. 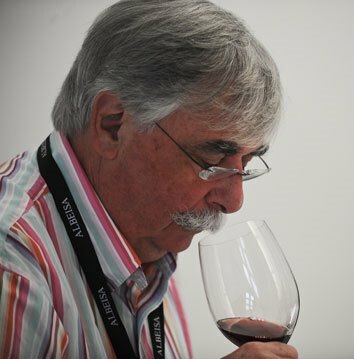 We always tasted blind in Alba, but blind in controlled blocks. 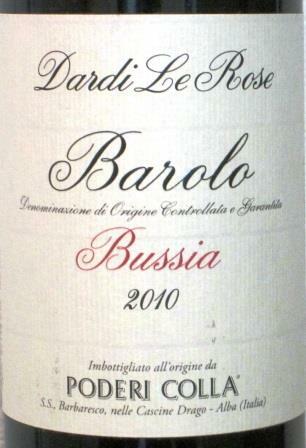 Barolos and Barbarescos were presented by commune, with cru wines separated from blended wines. Commune and cru were identified for you, so you knew what rational expectations you might have, though you never learned producers’ names until after the tasting. 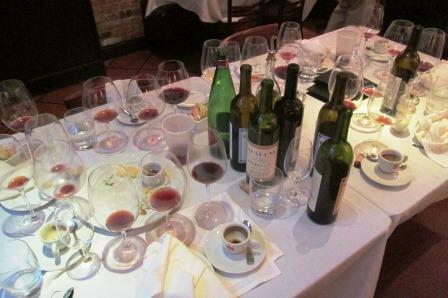 Now, apparently you taste totally blind, with the wines not arranged in anything other than random order. Why? That cripples any serious journalist trying to sort out the differences or similarities of the wines of the different communes and crus. It simply makes no sense. Tasting under those circumstances would be difficult enough, but now the poor attendees start at eight a.m., and they now must taste over a hundred wines before noon – which is as unfair to the wines as it is hideously difficult for the tasters – and then confront a series of afternoon visits and evening dinners that usually don’t return them to their hotels until after midnight, to start the whole round again next morning. I don’t know what Albeisa thinks it’s doing, but this is not hospitality – it’s brutality. Even more seriously, the random presentation of the wines destroys the validity of the tastings themselves, as far as I can see. If you can’t taste in a group the wines of, say, Bussia cru, or Serralunga commune, how can you possibly form any valid opinion about the vintage or its character? This is stupidity, and it has destroyed what used to be a great, informative event and turned it into a mere endurance contest, lacking any real point. O tempora, o mores indeed.